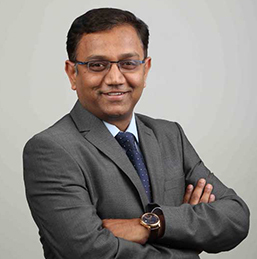 Dr. Vijay Singh is the Director – Karnataka Cluster. He joined NH in 2006. He holds a Bachelor’s degree in Medicine and Surgery from Bangalore University. He has around 14 years of experience across industries. In the past, he has worked with FinPoint, Bengaluru Medical Services Trust and Research Institute, Chandrakala Hospital and Institute of Medical Research, among others.